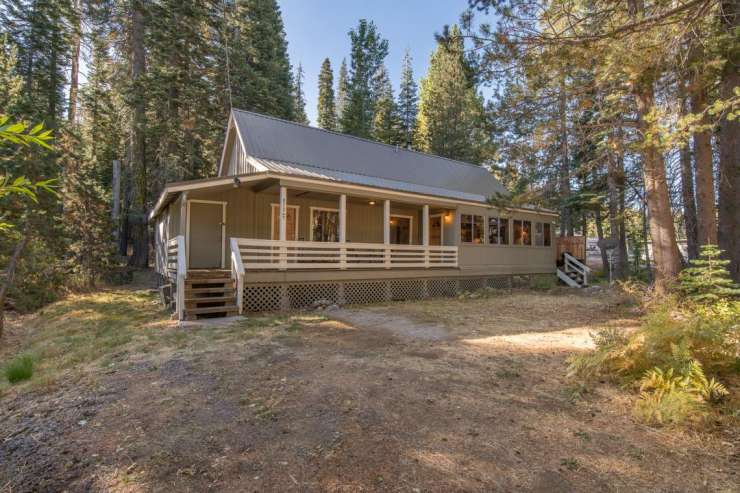 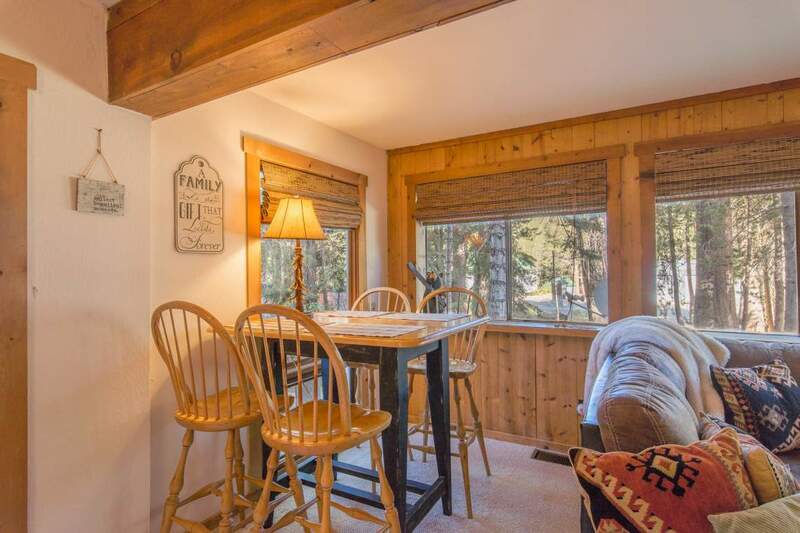 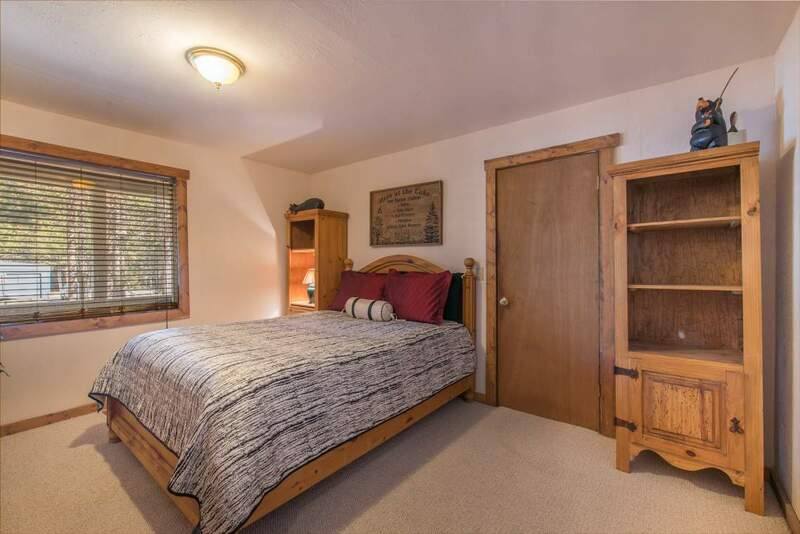 Stylishly remodeled two bedroom, two full bath cabin with easy access on a paved, plowed road, yet tucked back off the road for privacy within a lovely glade of trees. 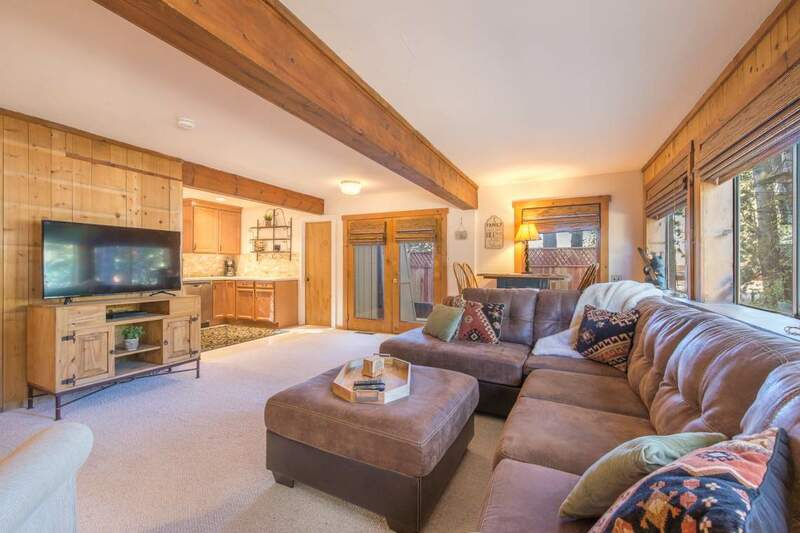 Home has a large living space with an open concept floor plan. 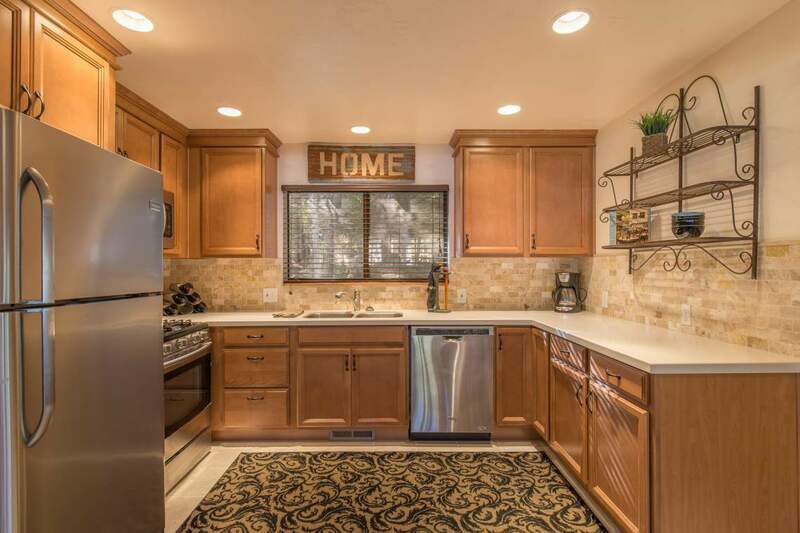 Anyone in the fully updated kitchen can easily socialize with everyone in the living room. 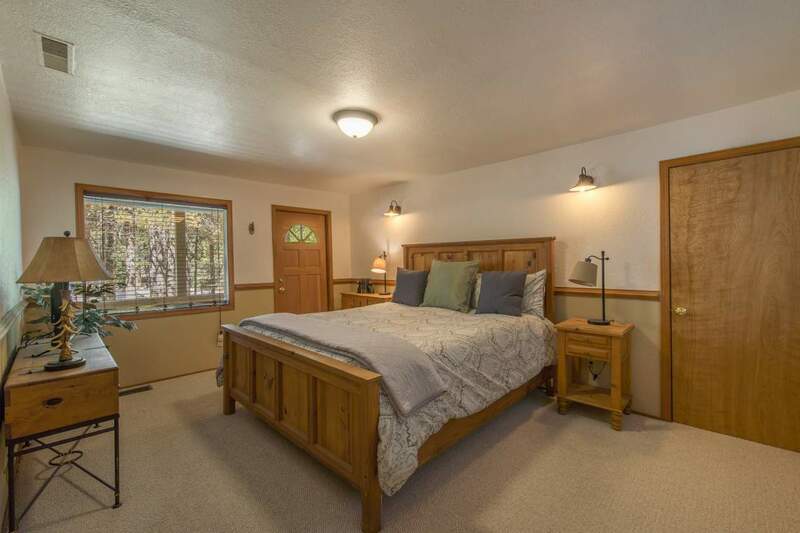 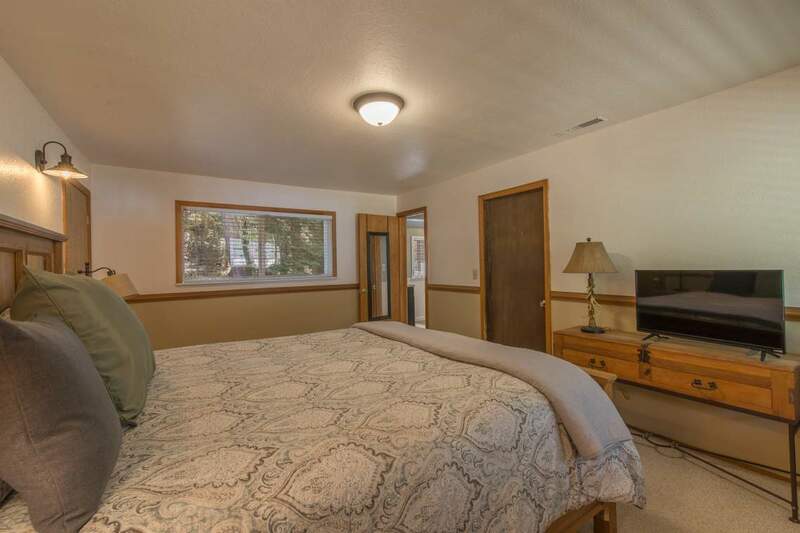 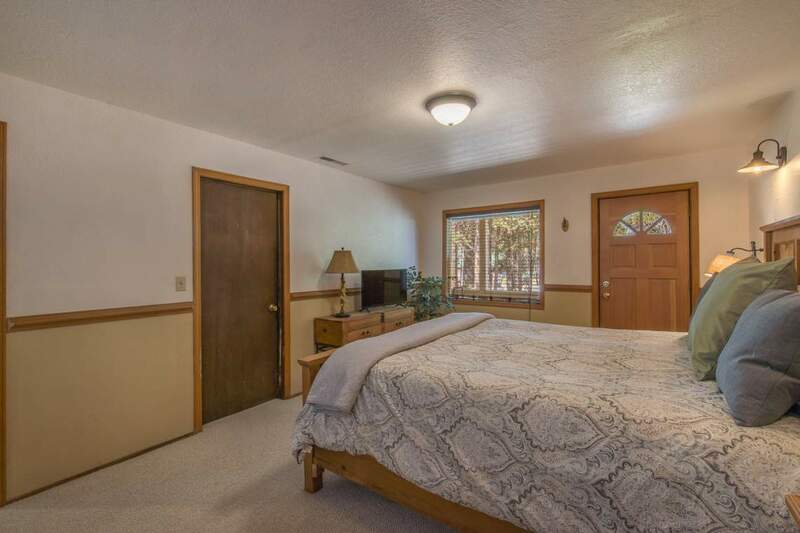 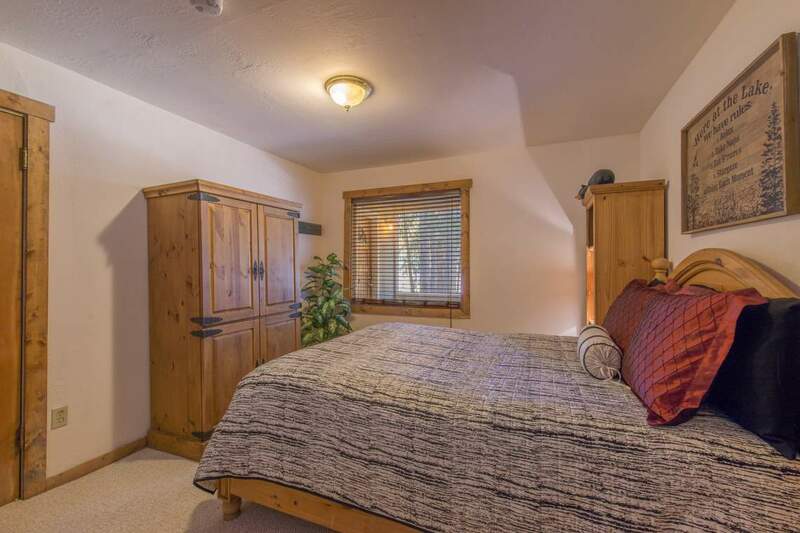 Private master suite with separate outdoor entrance. 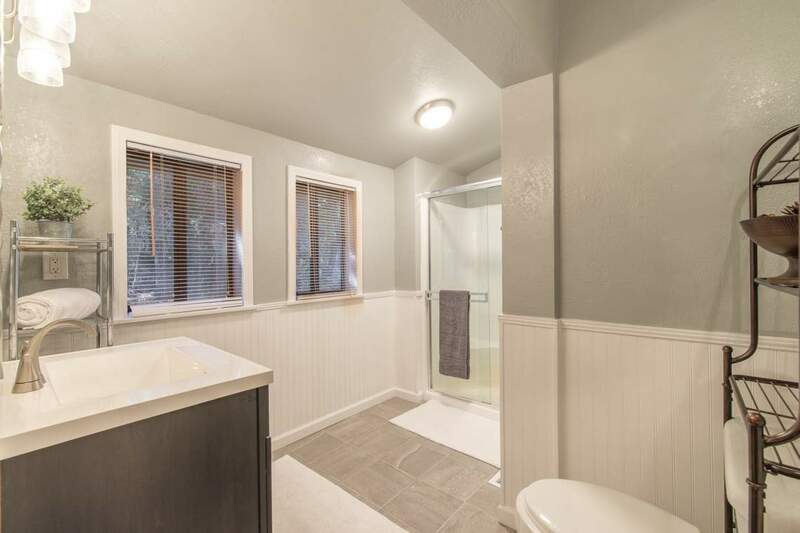 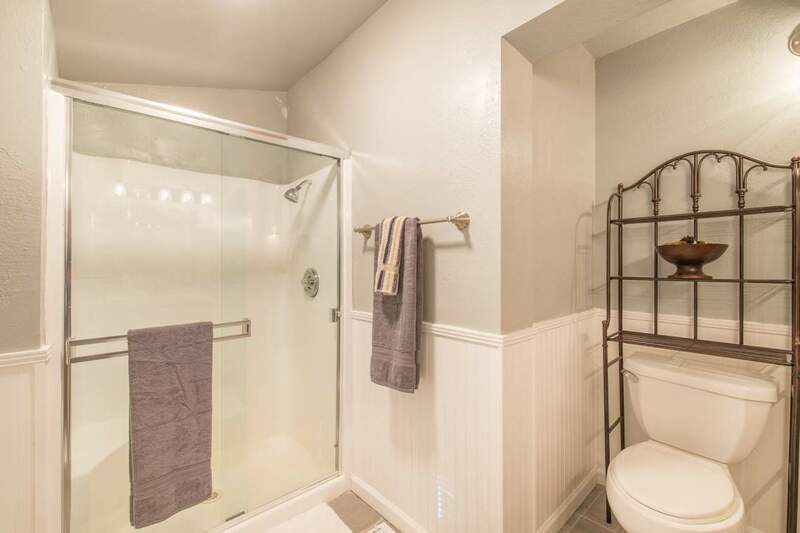 Both bathrooms have been redone with a classic, clean modern touch. 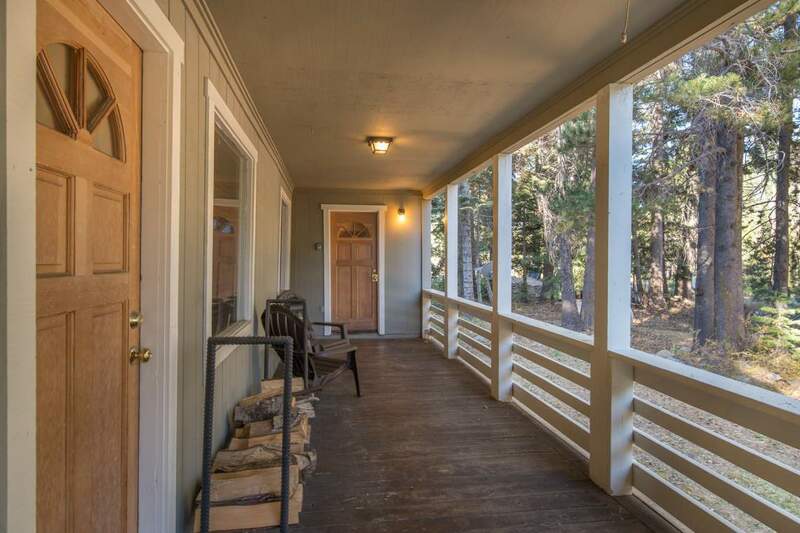 Covered front porch and loads of storage with a covered exterior entry door for ease of use in the winter season. 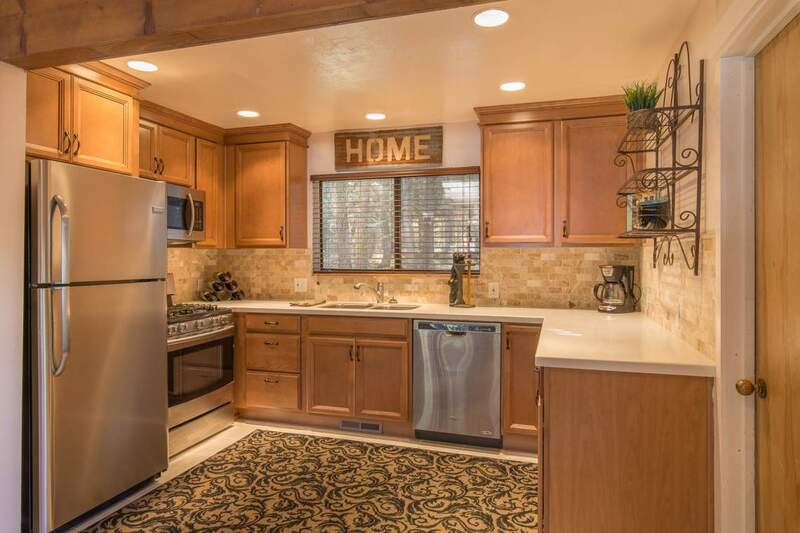 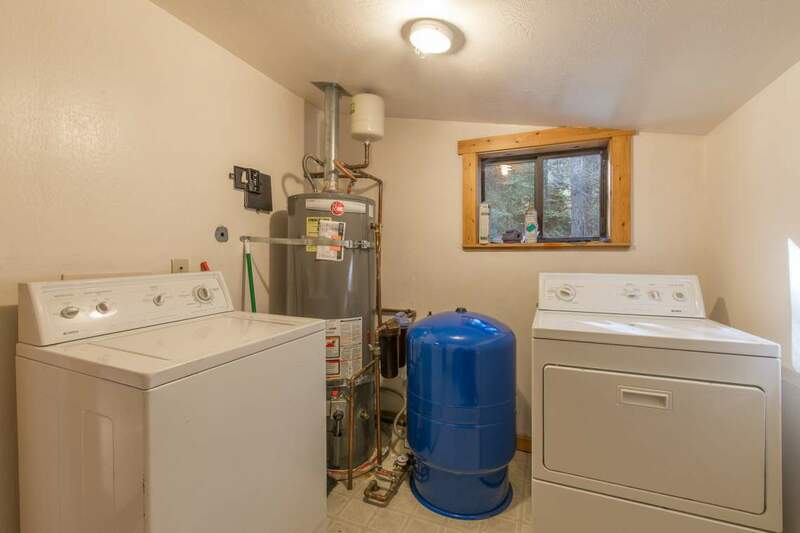 Off the kitchen there is an additional large utility room with laundry hookup and convenient extra storage space. 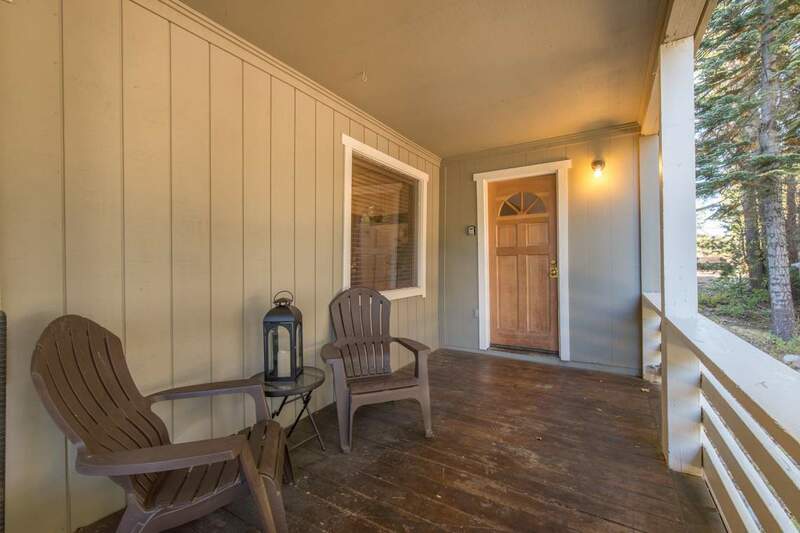 Nice side deck with privacy screen is the perfect spot to grill and have a beer. 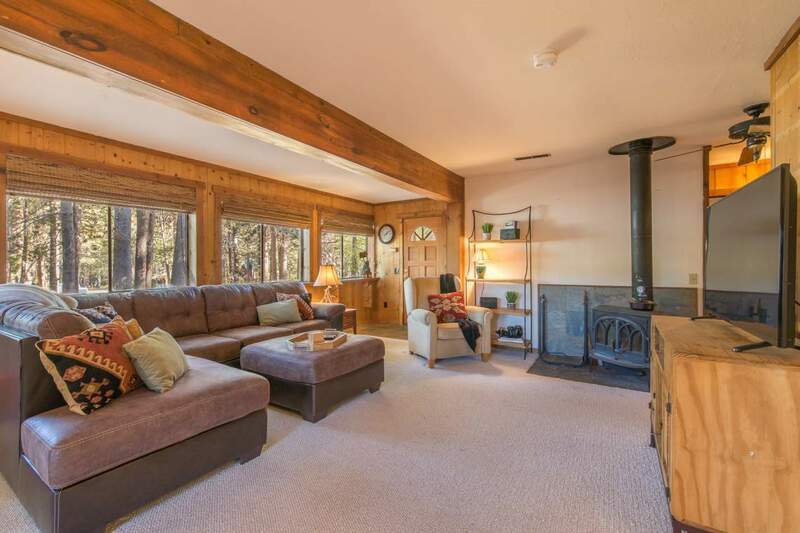 More features of this comfortable home include forced air heat and cozy wood stove. 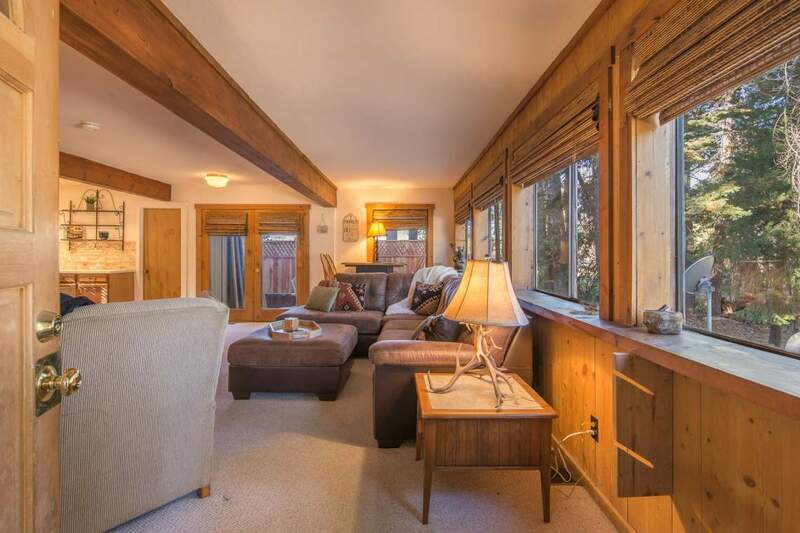 Plus there’s great light coming through the plentiful windows that line the living room. 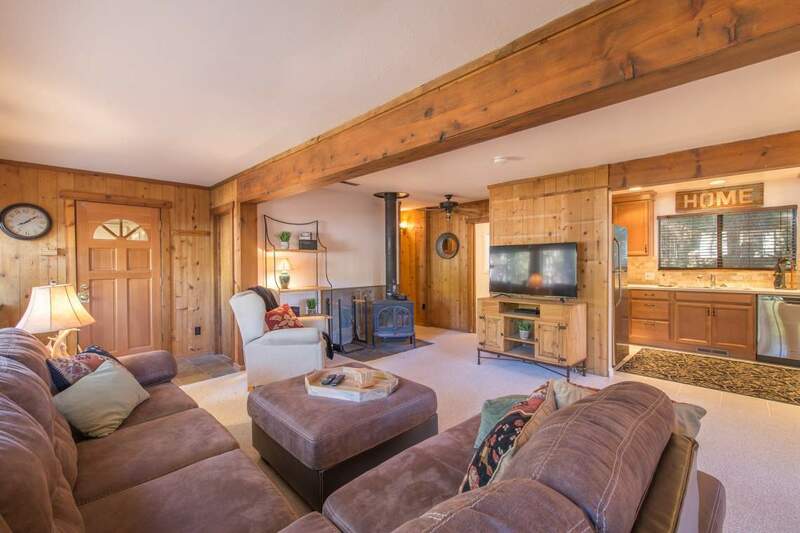 Very close to all the great skiing and winter sports at Boreal, Woodward, Auburn Ski Club, Sugar Bowl, Soda Springs Ski Resort and Donner Ski Ranch! 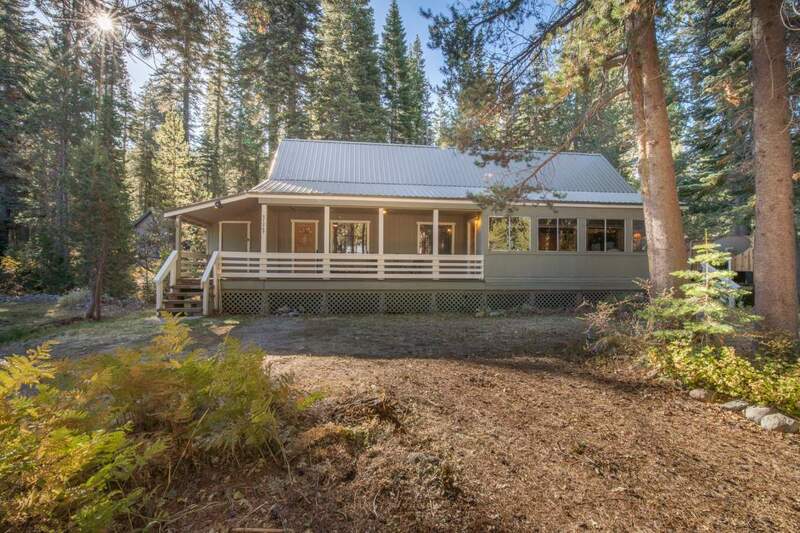 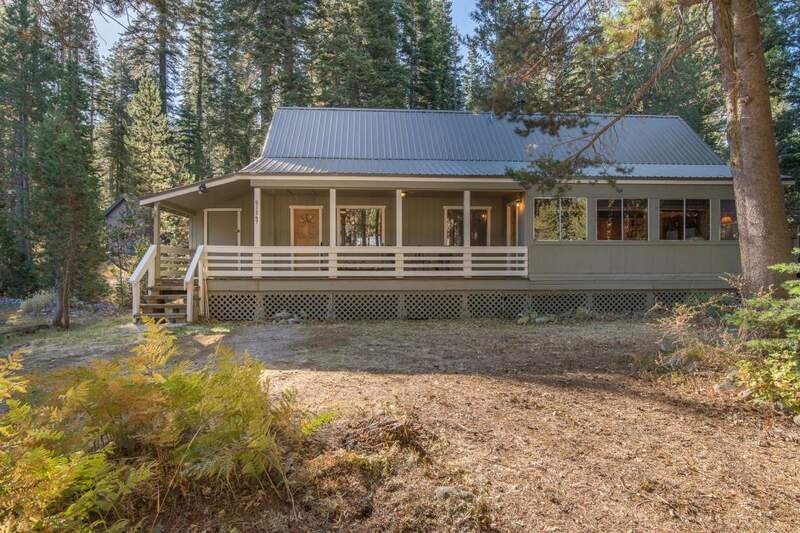 Property Sale includes a separate adjoining lot behind the cabin!